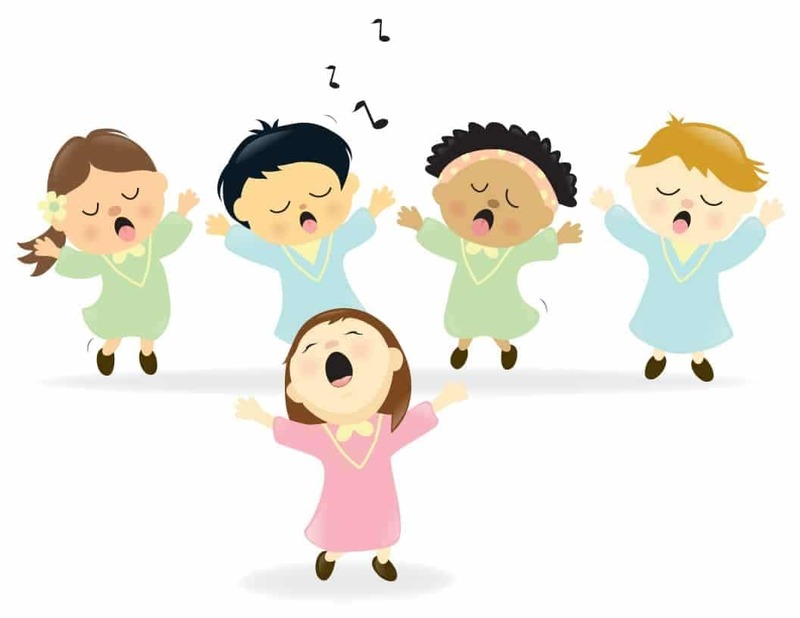 Religious Easter Songs for preschool through second grade. And we thank you when we pray. ‘Cause we know you love us too. We know he hears us when we pray. Jesus is alive today, alive today, alive today. Jesus is alive today, it is Easter morning! Jesus died for all the children of the world. (Sung to the tune of the “Do Re Mi” song from the movie “Sound of Music” Doe…a deer, a female deer? Then Jesus rose on the third day. Walked from the tomb in which he lay. I am the resurrection and life. He who believes in will- Have life even if he dies, Have life even if He dies, Have life even if He dies, I am the resurrection!! This is the chorus of Three Nails by Undercover (a Christian Punk band from the 80’s). You could use it as a fingerplay or sing it. The tune is very simple Three Nails.